A.J. 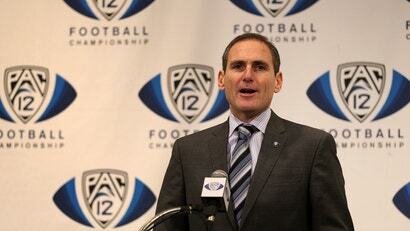 Dimick sees big things in the future for collegiate esports. "I think college esports has a limitless ceiling, I really do," Dimick told me over the phone earlier this year. 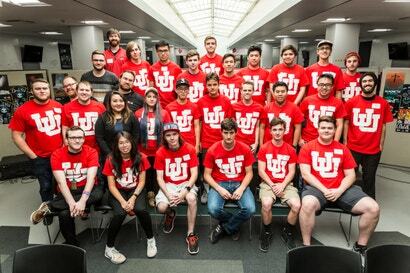 To that end, Dimick, esports director at the University of Utah's Entertainment Arts and Engineering department, has facilitated the creation of the first varsity esports program at a Power 5 school. Utah already has plans to support teams in League of Legends, Overwatch, and Hearthstone, with other games planned to join the lineup as the program grows.